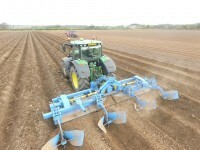 The Standen Powavator Bed Tiller is a powerful rotavator, which has been engineered for high performance and durability. 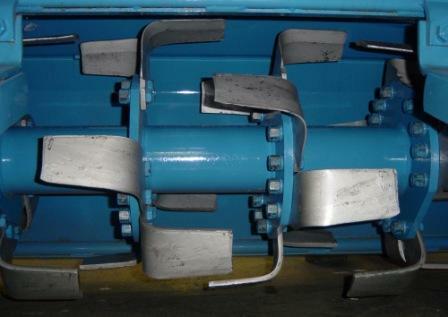 The Powavator series has a proven track record when it comes to productivity and performance, having been one of our best selling ranges for almost 20 years. The Standen Powavator Bed Tiller has been engineered to combine the effectiveness of a Powavator with the high quality bed creating performance of our Bedformer BX series and is engineered to be strong and robust, with extra weight to help penetrate tough, hard ground. 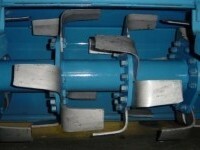 All Standen Powavator Bed Tillers are manufactured at our Ely factory, to order, so you have the option of selecting your Powavator model from either the 150, 180 or 400 series, plus your preferred Bedformer, from either the 1, 2 or 3 bed models and within each range, a number of different working widths are available, all with the option of different depth controls. 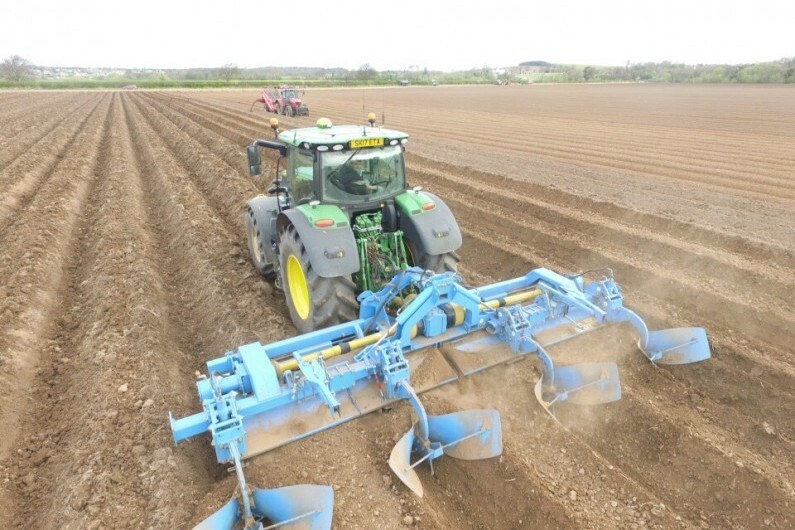 There is also a choice of 4 different blades, giving you the ability to create a machine which is designed and engineered to suit your precise requirements and soil type. 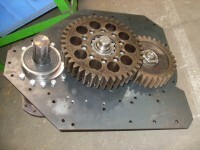 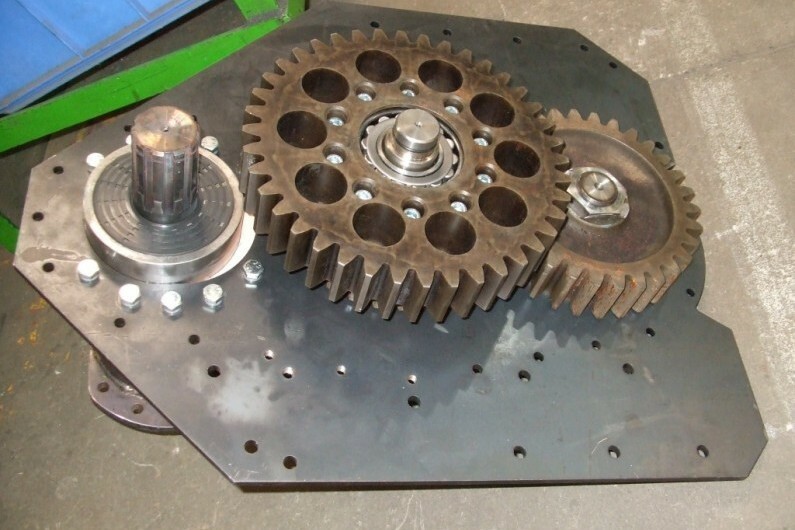 We engineer both the side drive gears and gearbox gears using the Dowdeswell Engineering Ltd system in house, at our Ely factory.